"Elea Plotkin is one of Denver's most prominent singer-songwriters. Her contemporary country/pop sound is as recognizable as an old buddy, as comfortable as dad's slippers." 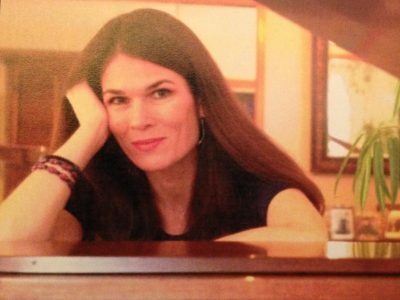 Elea Plotkin is a piano and voice teacher, recording artist, pianist, and singer-songwriter living in Littleton, Colorado who has performed at Denver's Gothic Theatre, Dazzle Jazz Club, the Bluebird Theatre and the Little Bear. Her own compositions have been featured on Colorado and national radio stations. Elea sang soprano with the Cherry Creek Chorale, whom performed at Carnegie Hall. When not teaching her craft, Elea enjoys returning to the stage. Elea studied under several renowned music legends including, Abraham Kaplan, assistant conductor to Leonard Bernstein of the New York Philharmonic. 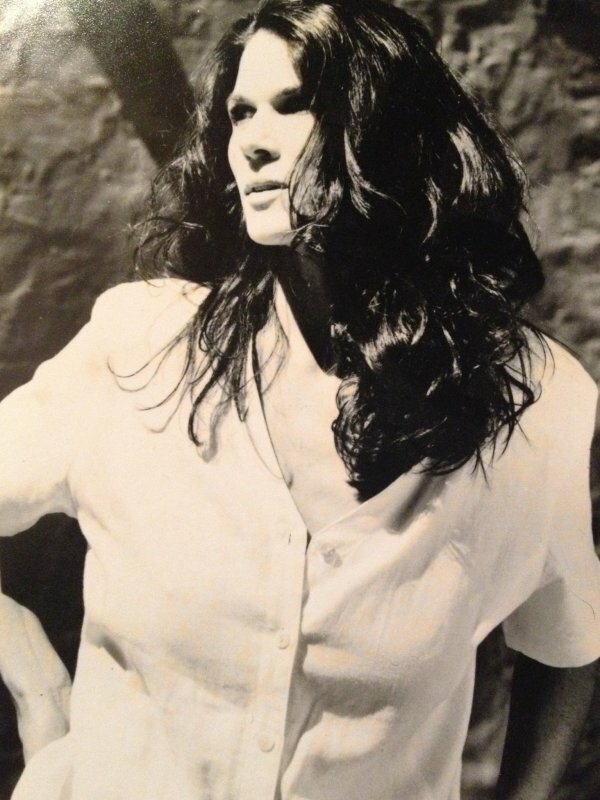 While writing songs for her first two CDs, Behind the Eyes (1999) and Little Rockets (2002), Elea collaborated with legendary bassist and record producer, Doug Haywood, who toured and recorded for decades with Linda Ronstadt, Jackson Browne and other celebrated musicians from the 70s. She is in high demand at area festivals, recitals and fundraisers. Her extraordinary range covers classical, jazz, blues, rock, country, Motown, and Broadway show tunes. Her latest CD is Classical Dreamscapes, an invitation to relaxation. Her passion is everything from playing Chopin Nocturnes to singing Billie Holiday and Bonnie Raitt songs. An accomplished musician, she began performing at the age of ten and composing by the age of twelve when she won first place at the Washington State Young Composers Competition. More than a classical and contemporary voice and piano teacher, Elea has successfully impacted the lives of those with speech impediments, hearing impairments, muscle control difficulties, attention disorders and autism. She says "as a music teacher, I understand the potential of any new student who is in my charge, no matter what their disability may be." Check out some of Elea's recorded music! Read more about Elea's past performances and availability for future bookings!